Ferrari did not disappoint us at the Spanish GP, bringing a good number of updates to their already very good SF70-H. 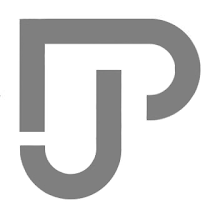 The common thread in all of the new parts is the search for a more efficient car aerodynamically speaking. In fact this, so far, has looked to be the one weakness of the red car, especially if compared to Mercedes. So, starting from the front end, the first thing that pops to the eye, are the new bargeboards. In the new spec, they’re slotted which help energise the flow through the side and up to the back of the car. Also, in the picture below, you can see how Ferrari has been paying attention to every small detail, modifying also the flow conditioner in front of the side pods (green arrow). 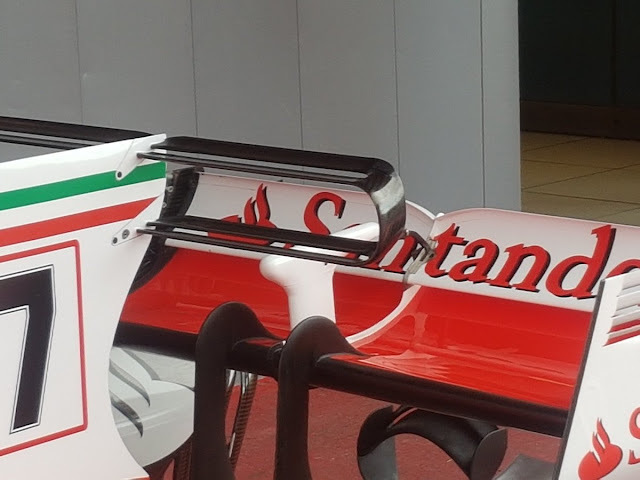 Moving towards the rear, Ferrari’s brought a very interesting T-Wing design, which follows MclLaren’s concept, but has four surfaces instead of only two. This component is a critical one, given that it contributes to the overall DF generation by about 1 or 2% but has virtually no negative effect on the drag. 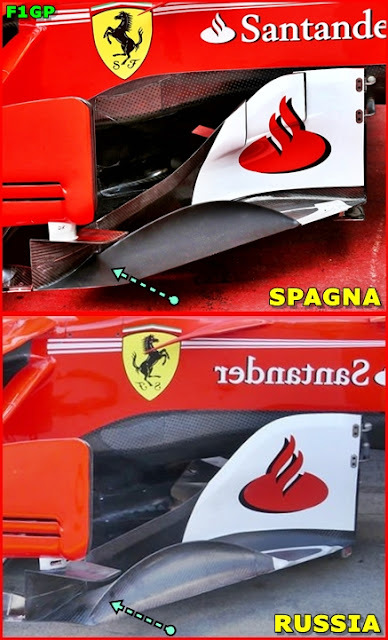 This is why Ferrari are putting so much work into this single piece. In this configuration, the two top planes are the ones that actually generate load, whereas the bottom two are there to act as flow conditioner to improve the overall efficiency of the wing. 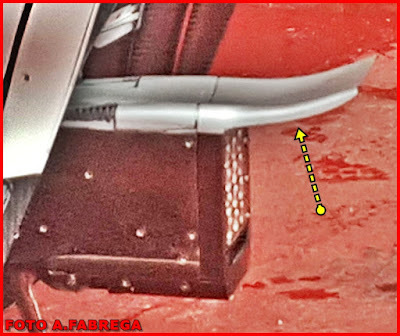 Finally, Maranello’s team have added a new winglet to the rearmost tip of the car, just above the rain light. This helps the down wash effect. These updates might have not looked as impressive as Mercedes’s, but they’ve been just as effective. Also it needs to be said that Ferrari has planned small updates for every race, whereas Mercedes brings big update packages at certain races only. With the development of the car throughout the season being so important, we’ll see who’s strategy is going to be best.